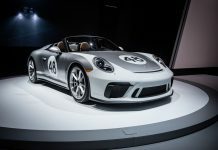 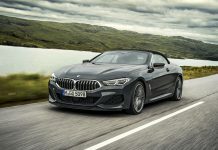 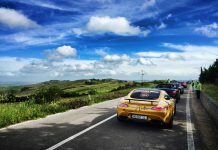 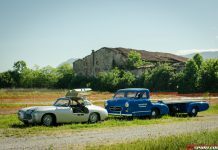 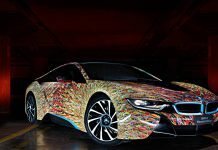 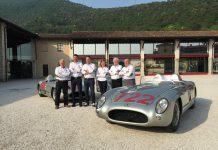 Mille Miglia news, reports, photos & videos. 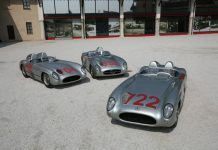 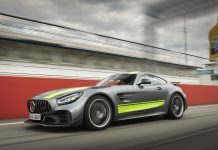 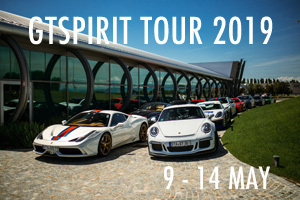 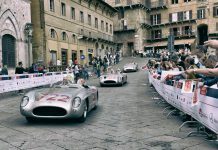 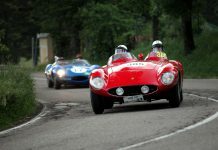 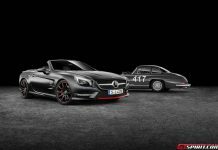 GTspirit covers the Mille Miglia live every May. 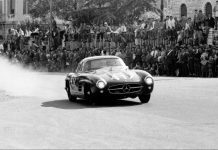 The Mille Miglia was an open-road endurance race which took place in Italy twenty-four times from 1927 to 1957. 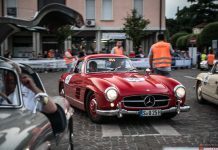 In 1982 the Mille Miglia was revived as an annual road rally event only open to models that were build before the end of the original Mille Miglia.